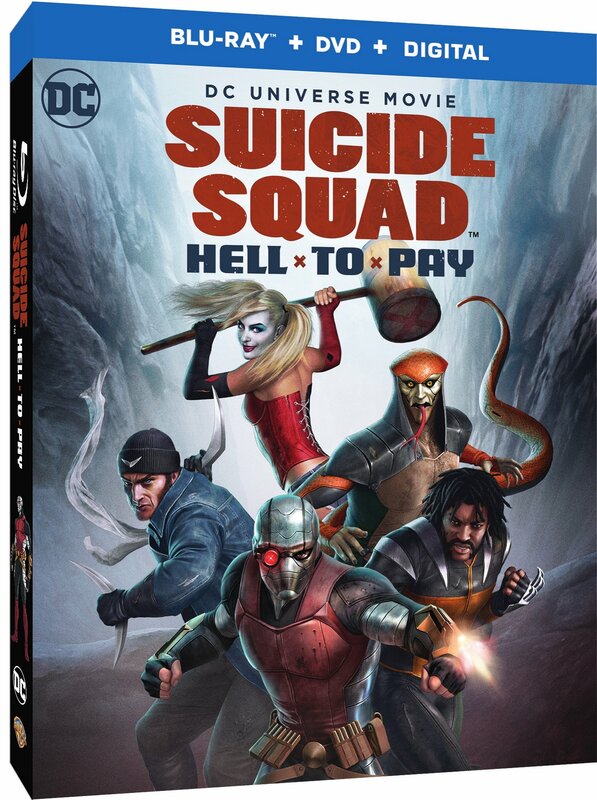 Prepare to root for the bad guys when Amanda Waller sends her band of misfit DC Super-Villains on an all-new, action-packed secret mission in Suicide Squad: Hell to Pay, the next film in the popular, ongoing series of DC Universe Movies. Produced by Warner Bros. Animation and DC Entertainment, the feature-length animated film arrives from Warner Bros. Home Entertainment on Digital starting March 27, 2018, and on Ultra HD Blu-ray Combo Pack, Blu-ray Combo Pack and DVD April 10, 2018.